Popular pre-school series Octonauts is picking up the pace in Asia following the success of the brand’s recent broadcast and product launch in Taiwan. 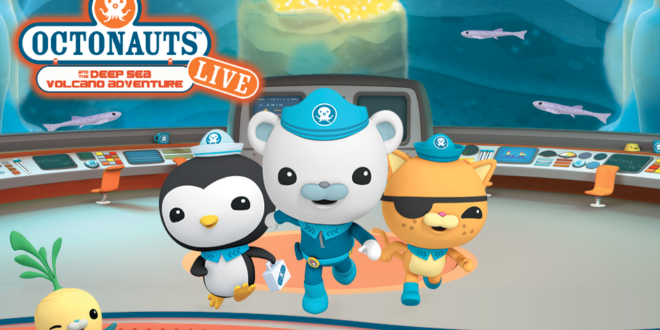 Silvergate Media is now looking to continue the growth of the property across Asia with new plans to drive audiences towards the Octonauts brand. Owned and developed by Silvergate Media, Octonauts made its debut on Taiwan’s Eastern Broadcasting cable EBC Yoyo Channel last month as well as EBC Variety Channel in a primetime morning slot. Now, with consumer demand building, master global toy partner Fisher-Price is gearing up to introduce its range of toys into the markets this autumn, supporting the launch with a series of nationwide retail events and meet and greets. 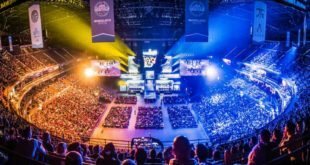 Publishing and secondary categories will follow in 2018. In China, Octonauts is on track to becoming a super IP. The show has been so successful that Season 5 will be co-produced by the Asian network CCTV. The new season will feature a special Salamander episode in which Captain Barnacles and co travel up the Yangtze River. Total web TV views in China have recently hit 10bn. The success has lead to Silvergate investing in experiential retail events to enhance fan engagement and sales of consumer products. 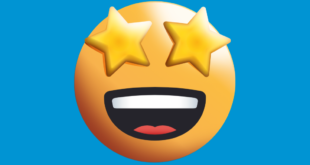 This summer, three million children attended 187 ball pit events at Wanda shopping malls, four million Octonauts books have been sold to date and toy partner Mattel is enjoying triple digit sales growth in the last year. 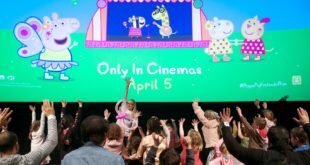 Over the next year, Silvergate Media will expand Octonauts’ educational centres and indoor attractions across China with plans for TV specials and movie theatre tours in 2018/2019. “Octonauts is a show filled with compelling characters, lots of adventure and real life science, and it’s this unique combination that’s resonating with fans across Asia and enabling the brand to reach such great heights,” said Ron Allen, SVP commercial at Silvergate Media.